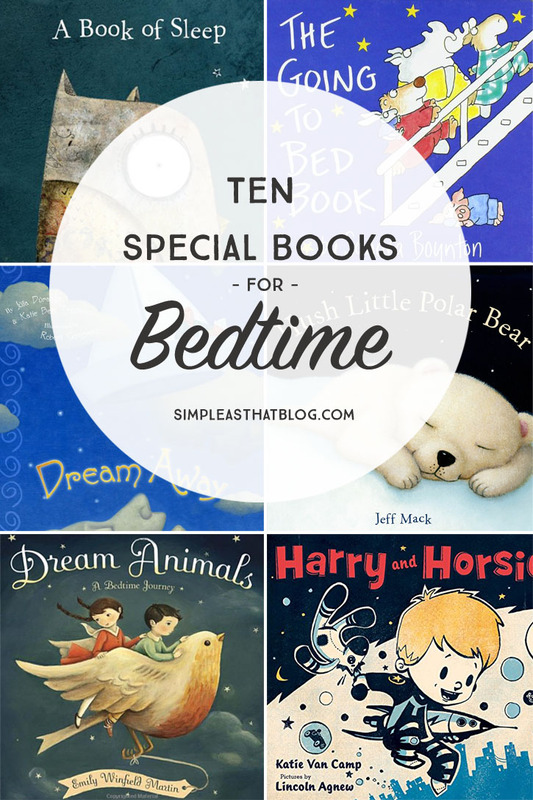 10 Special Books for Bedtime – bedtime is a perfect time to decompress and spend some calm, quality time together. 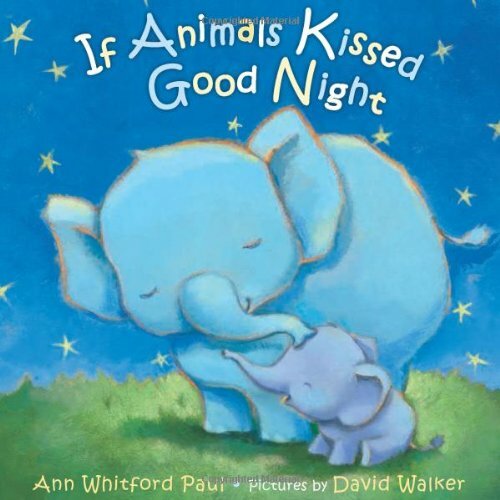 These sweet, soothing books can help little ones settle in and prepare for sleep. 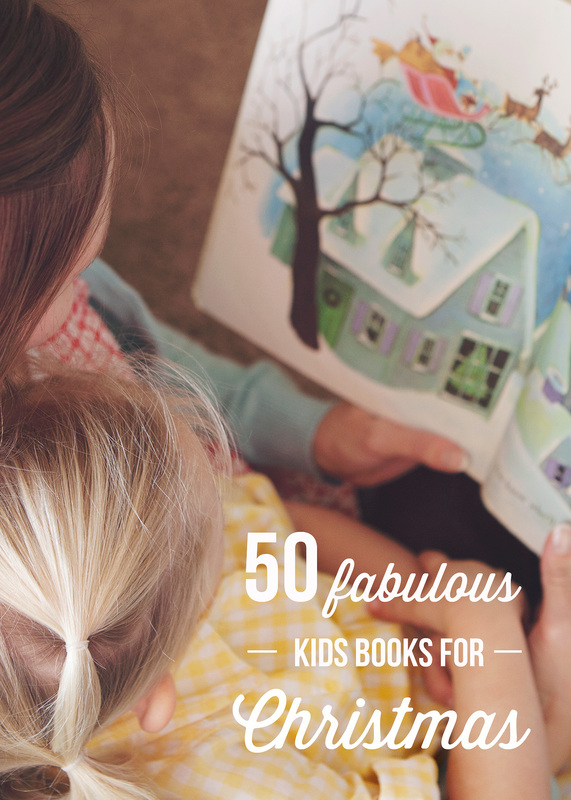 I’m excited to welcome Bookroo to the blog today to share a roundup of 10 special books for bedtime with us! Bedtime is one of the absolute best times for reading. It gives everyone (parents and children alike) the chance to decompress and spend some calm, quality time together in those tender moments before kisses goodnight. It can also act as a signal to children (if done as part of a regular routine) that it’s time to transition to a quieter, less boisterous mood. Quite frankly, bedtime reading quite literally saved our sanity. It does take the right kind of books though–the ones that are calming, sweet and soothing rather than overly active or silly. 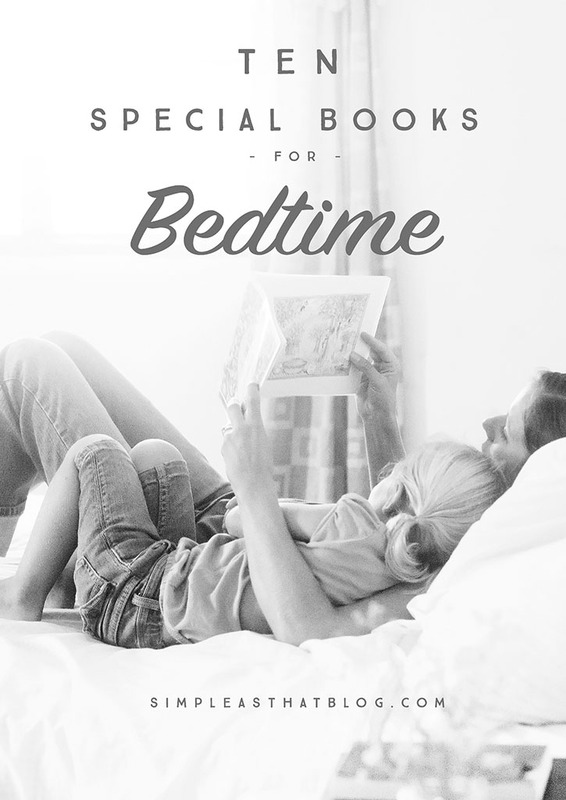 Here at Bookroo, we do a LOT of book research, and we’re delighted to have the opportunity to share 10 of our favorite special books for bedtime with you. The illustrations are so unique and beautiful that I found myself fascinated by them instantly. 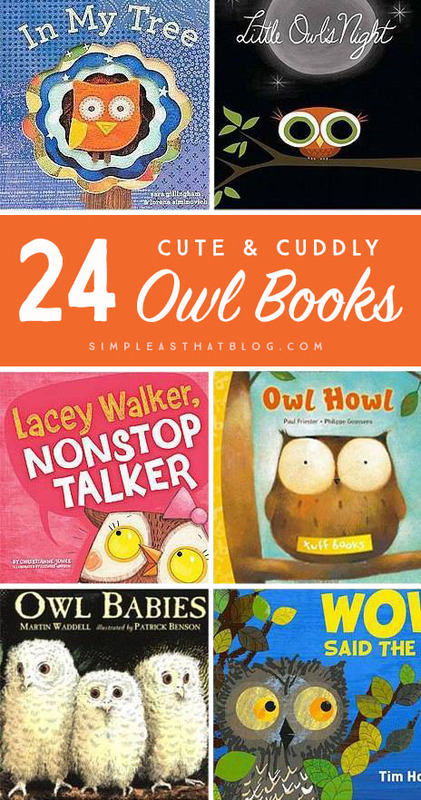 Children and adults will enjoy the mix of textures, colors, and patterns interwoven throughout the illustrations as the story follows an owl as he watches over all of the other animals falling asleep. 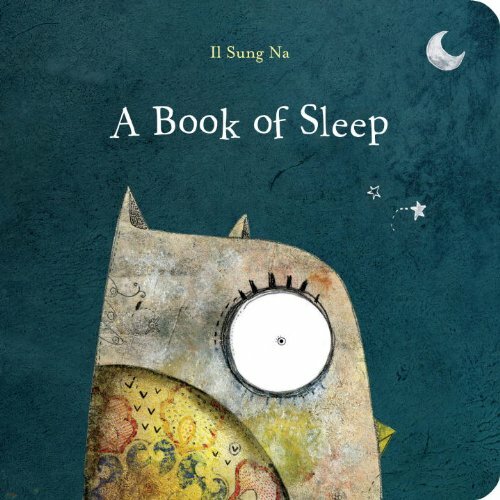 The book teaches about sleeping habits of various animals, and also gives children an opportunity to play “I spy” as they watch for the owl on every page. An absolute classic! 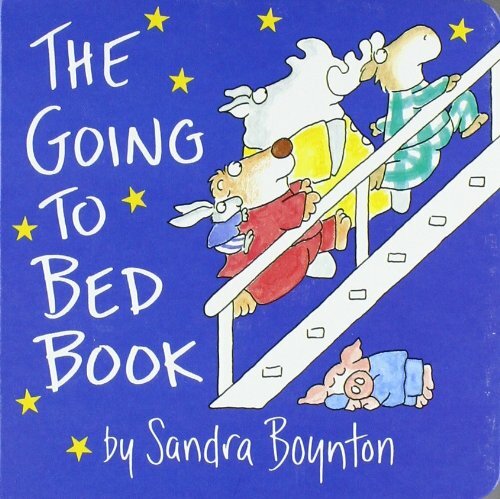 The Going to Bed Book is particularly helpful in teaching and reinforcing a bedtime routine as we follow Boynton’s iconic animals through theirs. They take baths, get in pjs, brush their teeth, and finally go to bed. 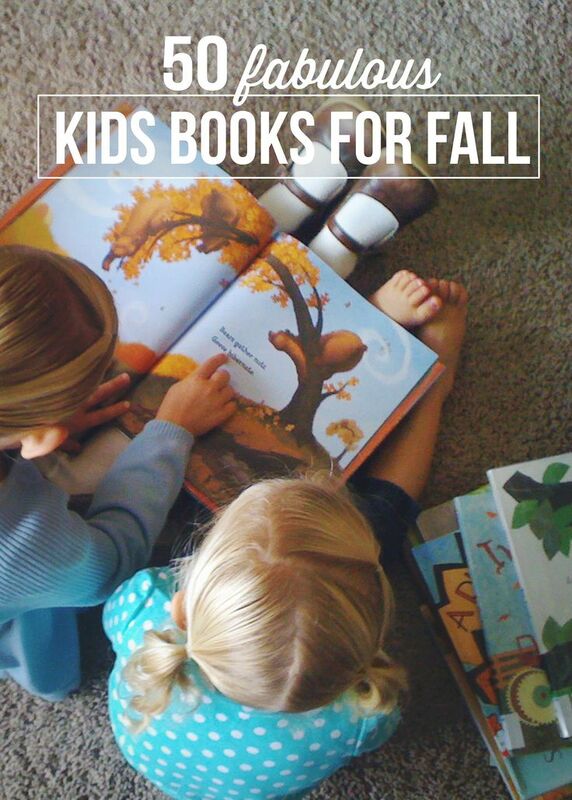 This is a great choice, even for children with very short attention spans. 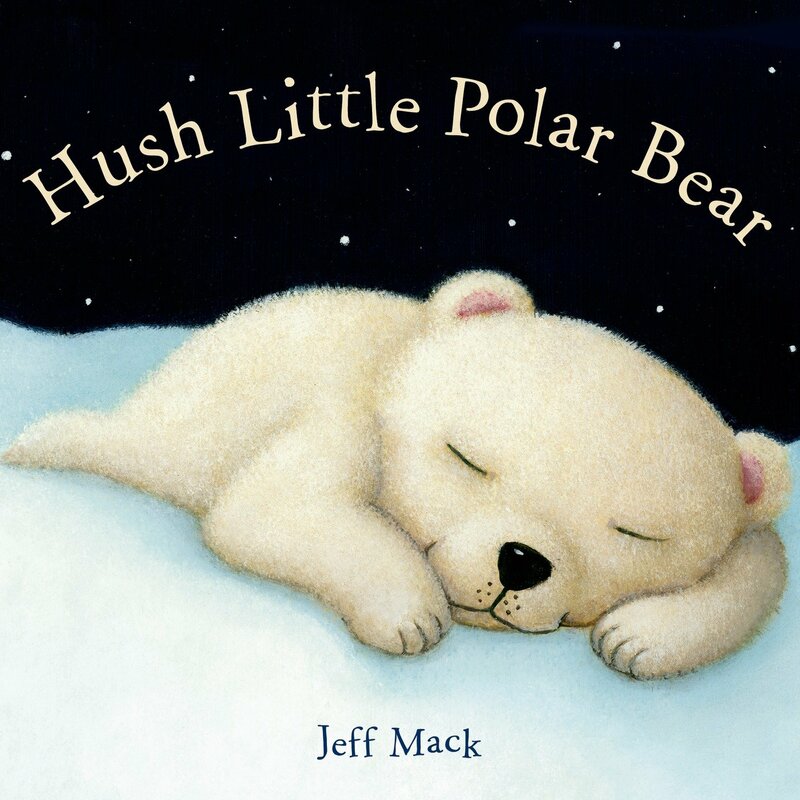 A sweet and mellow story that follows a little girl and her toy polar bear through their dream adventures. The text is gently rhyming and the illustrations and delightful and soothing. Definitely the absolute best choice for the truck lovers at your house! 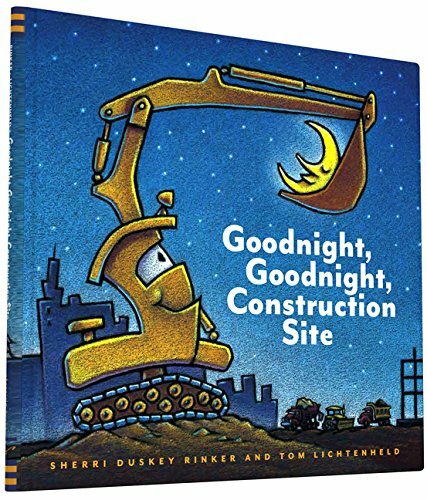 It takes you through the bedtime routines of each of the construction trucks and they finish their work for the day and head off to bed. I was probably woefully behind in my truck knowledge, but my first time reading this I was pleasantly surprised by how much I’d learned! 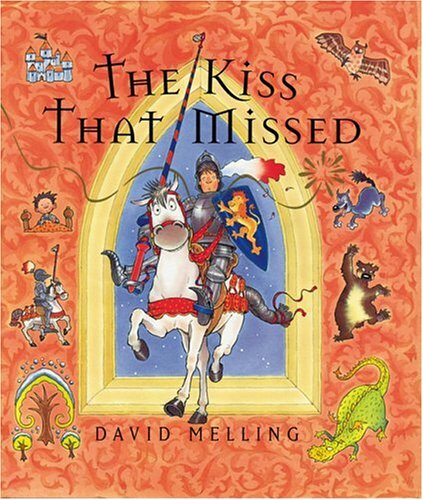 Once the king’s “royal kiss” misses his son and flies out the window, a loyal knight is sent to retrieve it, and we follow his adventures throughout the book. The illustrations are vibrant and fun, and there’s plenty of comic relief without it ever getting too silly. 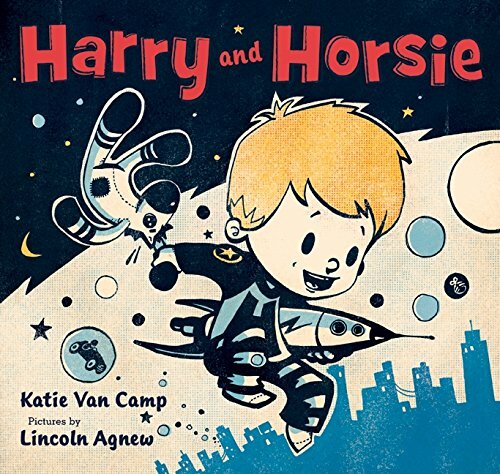 Let’s face it–the retro comic style illustrations on this picture book are just beyond cool and the journey of the little boy to rescue his beloved stuffed animal is a story we can all relate to on some level. It teaches children about loyalty, and does a great job of having enough of a story to keep things interesting for everyone involved (parents included), without being so long that anxious children are ready to turn the page before you’ve gotten through it all! 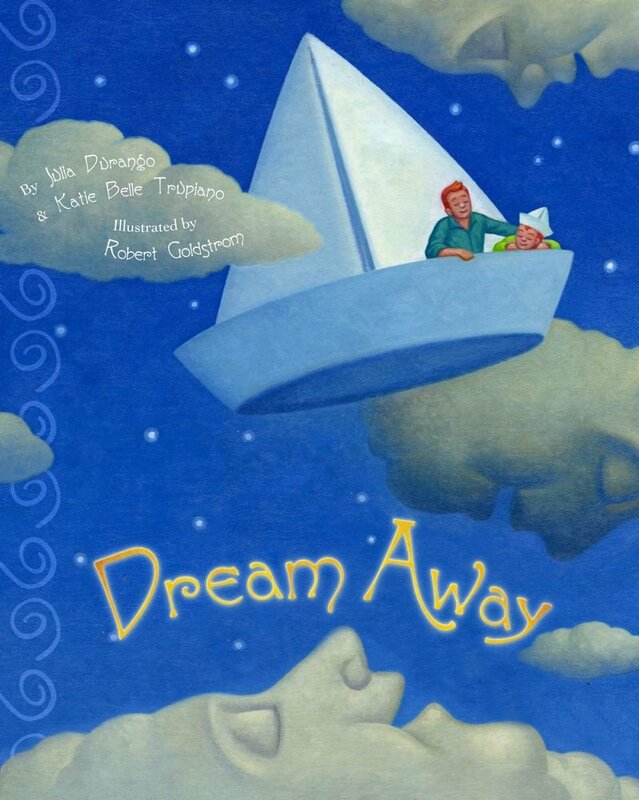 The gently rhyming story follows a father and son on their adventures through their dreams together. The illustrations is this one are positively “dreamy”, and we love that it manages to be both an adventure and utterly mellow at the same time. Also, major points here on re-readability! 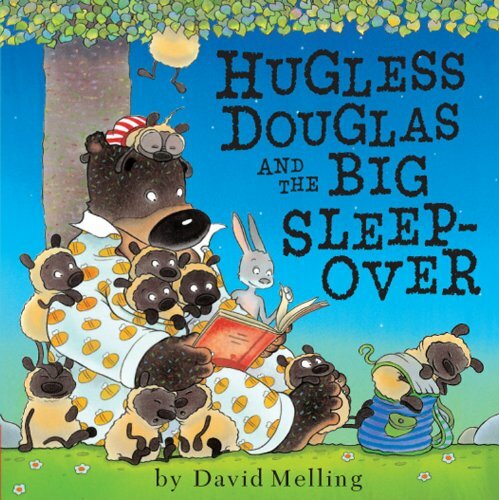 This picture book is pure comedic entertainment, and the charming and funny illustrations will you have and your kiddos giggling as you follow Hugless Douglas on his trip to Rabbit’s sleepover and meet all the guests he picks up along the way. David Melling does a great job with all his children’s books, and this is our most recent discovery of his! The whimsical illustrations are absolutely the star of the show here, as they (in combination with the simple rhyming text) whisk children and their favorite stuffed animals away to enjoy fantastic and vibrant dreams. This is a particularly fun with in your little one is attached to a stuffed animal that they’ll be able to drift off to dreams of their own with! We started Bookroo because we are passionate about children’s books and the benefits that early exposure can bring to the life of a child. Knowing what children’s books are excellent (especially if they aren’t on the NYTimes bestseller list) can be difficult and time consuming. Here at Bookroo, however, we LOVE doing children’s book research, and sending excellent, less well-known books to our customers each month, individually wrapped and beautifully packaged of course! If you’re interested in learning more, we’d love to have you visit us and learn more about our passion for reading and how we can share it with your children! We have several of these and I’m excited to get my hands on some of the others, especially Dream Animals! I’m a sucker for good illustrations. Me too Bridgette! 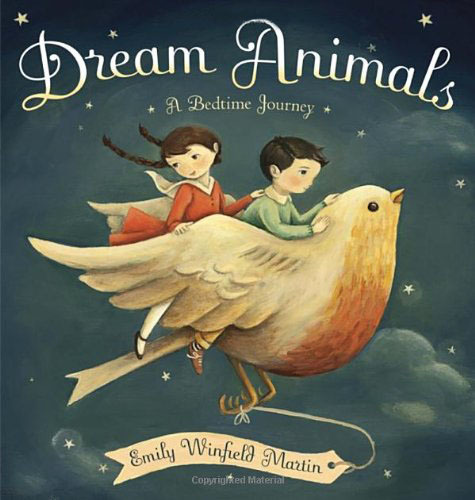 Dream Animals looks like a gorgeous book!